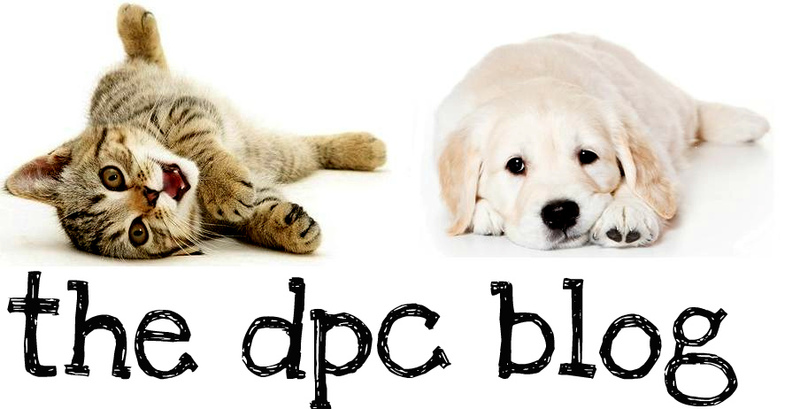 DPC's Blog: What is Parvo? Clients are frequently asking us what "the other vaccines" cover; many of them opting only to do a Rabies vaccine and ignoring the other recommended vaccinations because they don't fully understand what they cover. Rabies is the only vaccine required by law but illnesses that are prevented by vaccines like Distemper/Parvo, and Bordetella, are much more common. That makes these vaccinations just as important as a Rabies vaccine. Read on to learn more about Parvo Virus. Is your pet vaccinated? Why Pet Dental Health Is So Important! Pet Insurance - Worth it? The Dangers Of Keeping Your Pet In The Car! Who's in the hospital today?